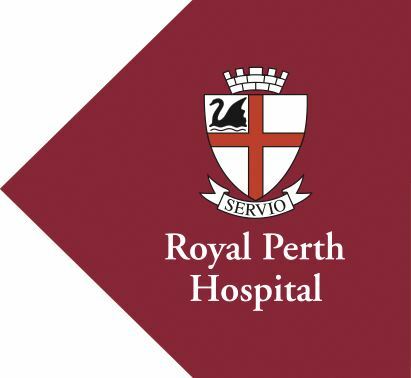 Paramedics Australasia and Royal Perth Hospital Trauma Service join together to bring you a full day, multi-disciplinary trauma symposium, with optional half day workshops. Sorry - SOLD OUT! Registrations for this event have now closed.